UNITED STATES: TUV SUD PMSS will advice the US government on guidance for cable spacing for offshore wind projects. The US arm of the advisory body will work with UK-based marine consultants Red Penguin Associates to draw up guidelines for the installation of offshore cables for the US government's Department of the Interior (DoI) and the Bureau of Safety and Environmental Enforcement (BSEE). PMSS aim to provide the DoI a "clear understanding" of the constraints that affect cable installation and offer advice on best practice for spacing in the region in a bid to avoid higher costs and delays in the future. There are no commercial offshore wind projects currently operating in US waters but several developments are nearing financial close and full regulatory approval. 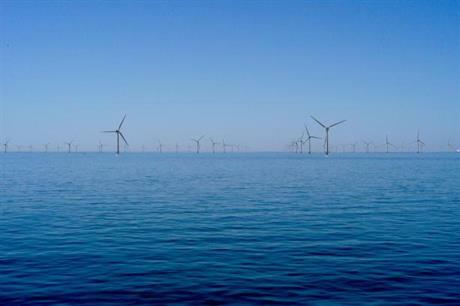 The 468MW Cape Wind, Massachusetts and the 30MW Block Island off Rhode Island, northeast USA, are set to be amongst the first offshore projects in the US.